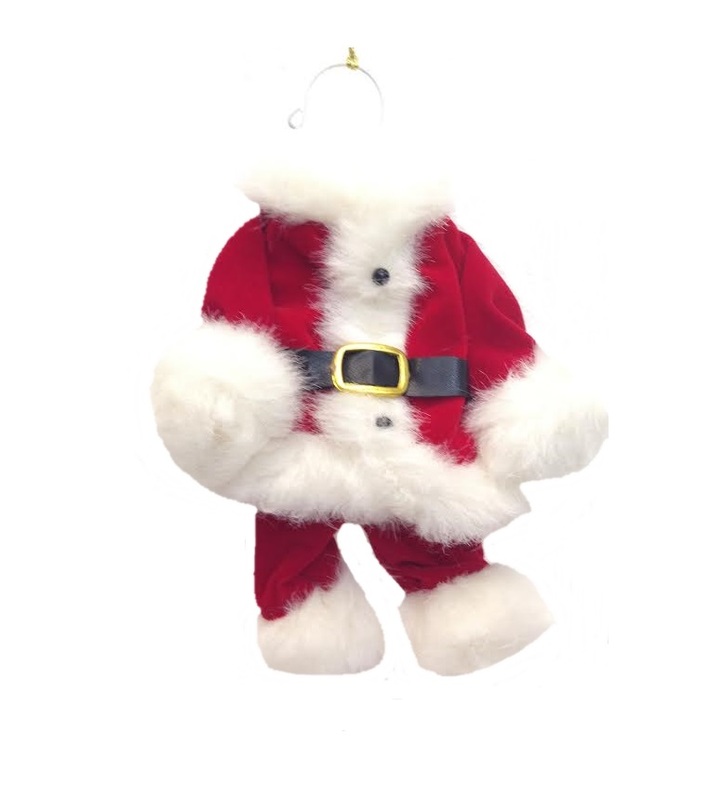 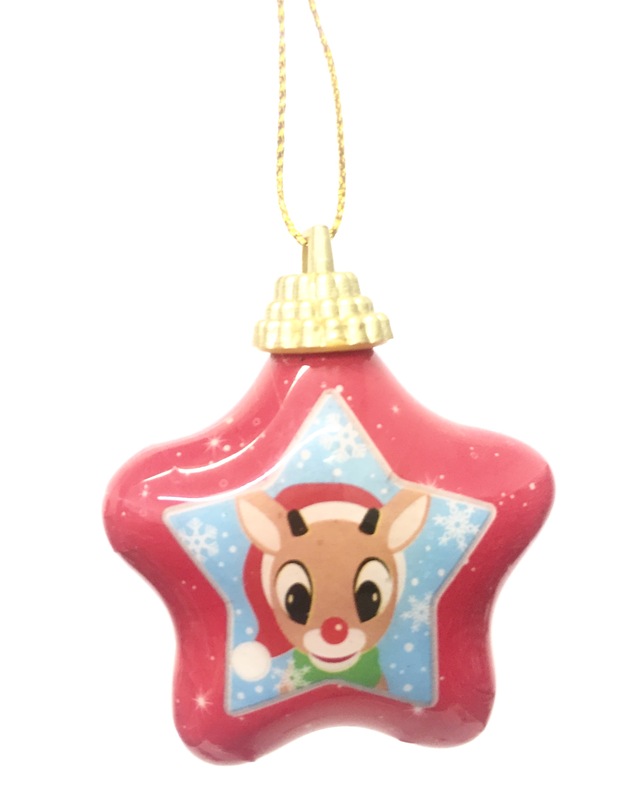 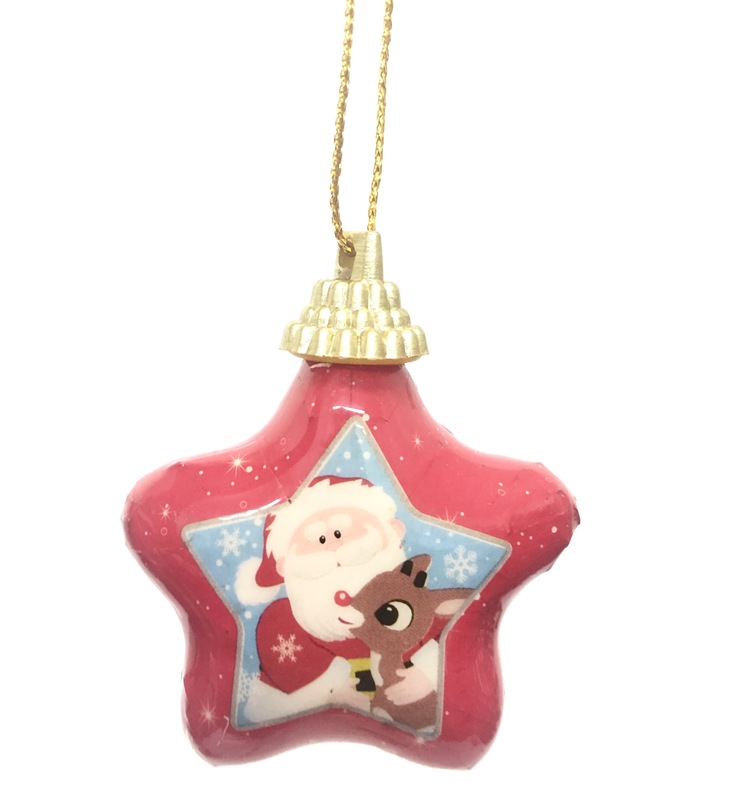 Kurt S. Adler officially-licensed Rudolph the Red-Nosed Reindeer Ornament Set. 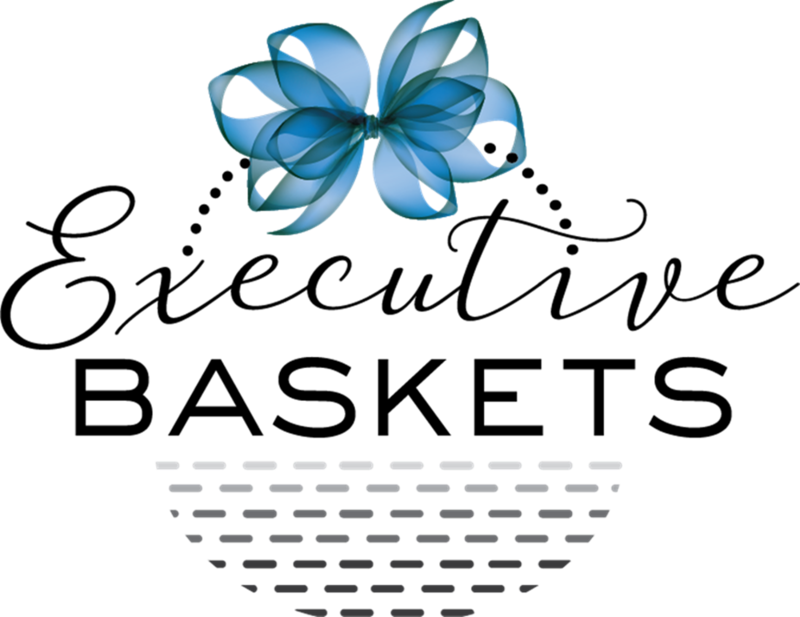 Be The MVP – the Most Valuable Party! 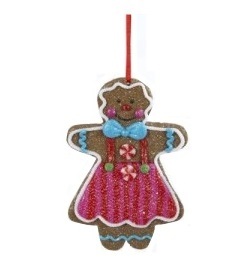 Kurt S. Adler Gingerbread Woman ornament. 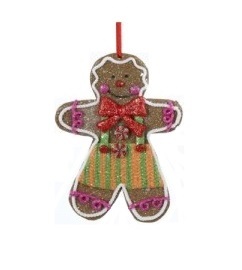 Kurt S. Adler Gingerbread Man ornament. 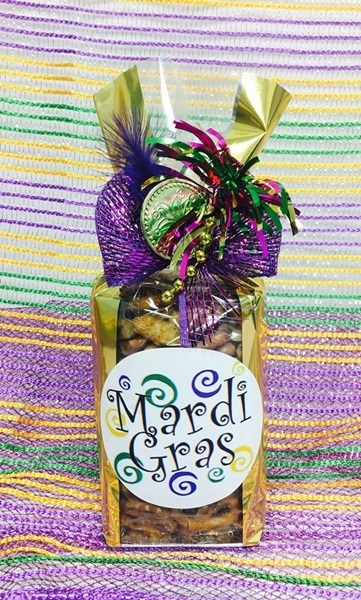 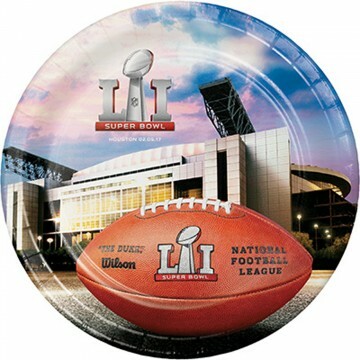 Enticing treat to snack on for Mardi Gras. 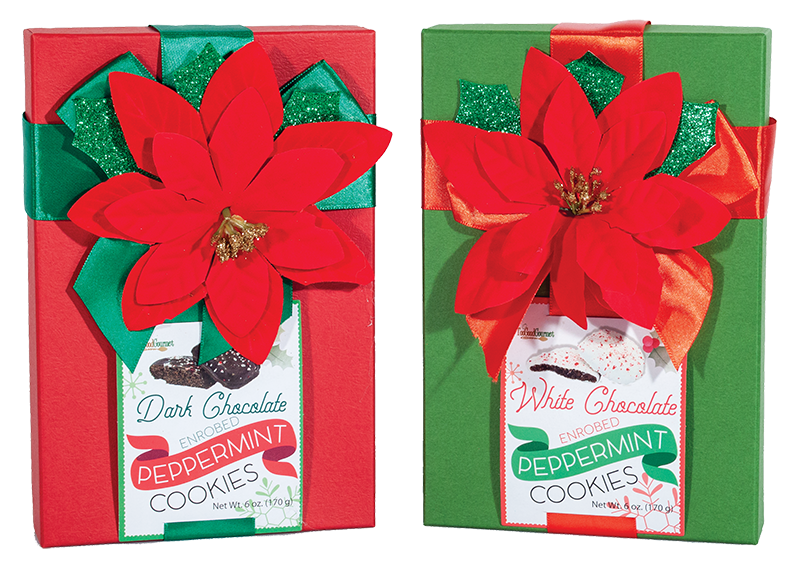 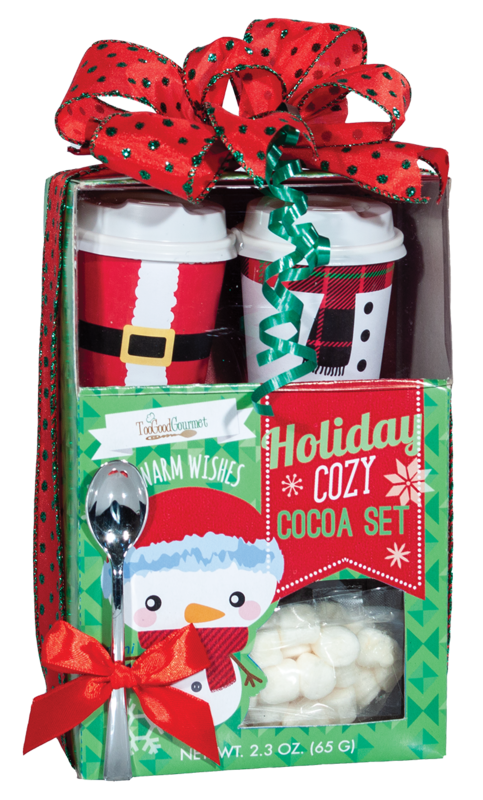 Holiday Shots by Seasons of Cannon Falls 2 oz. 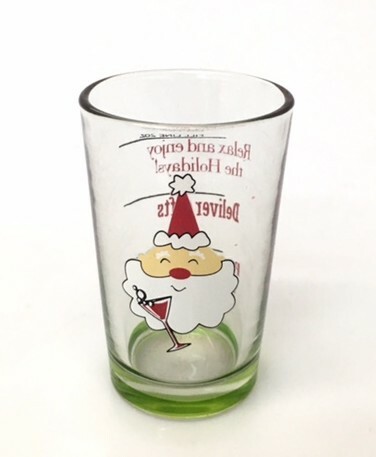 glass shot glass. 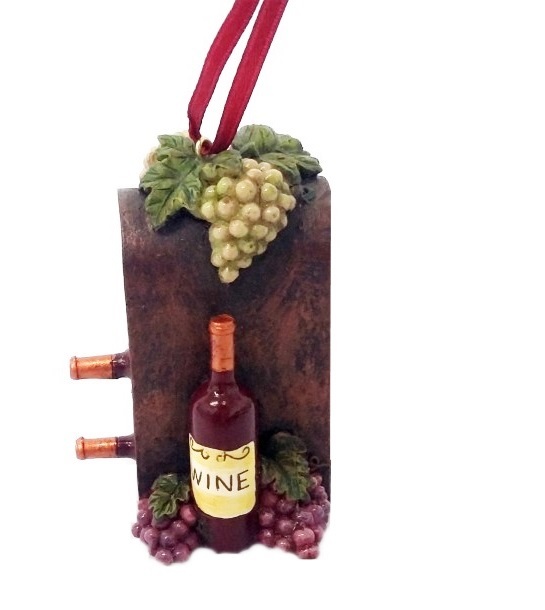 Kurt S. Adler Wine Bottle Rack Ornament. 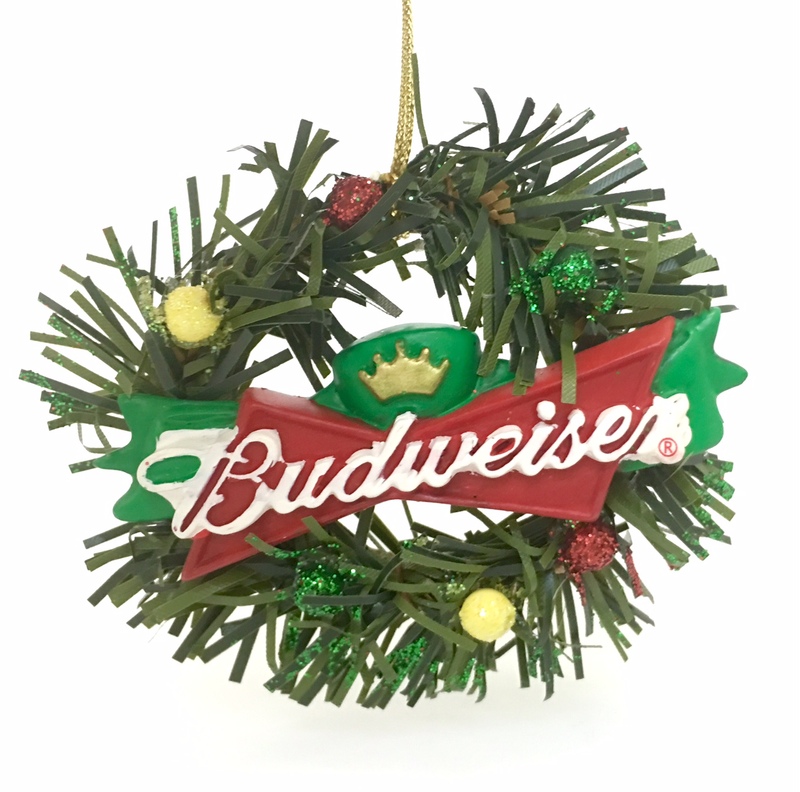 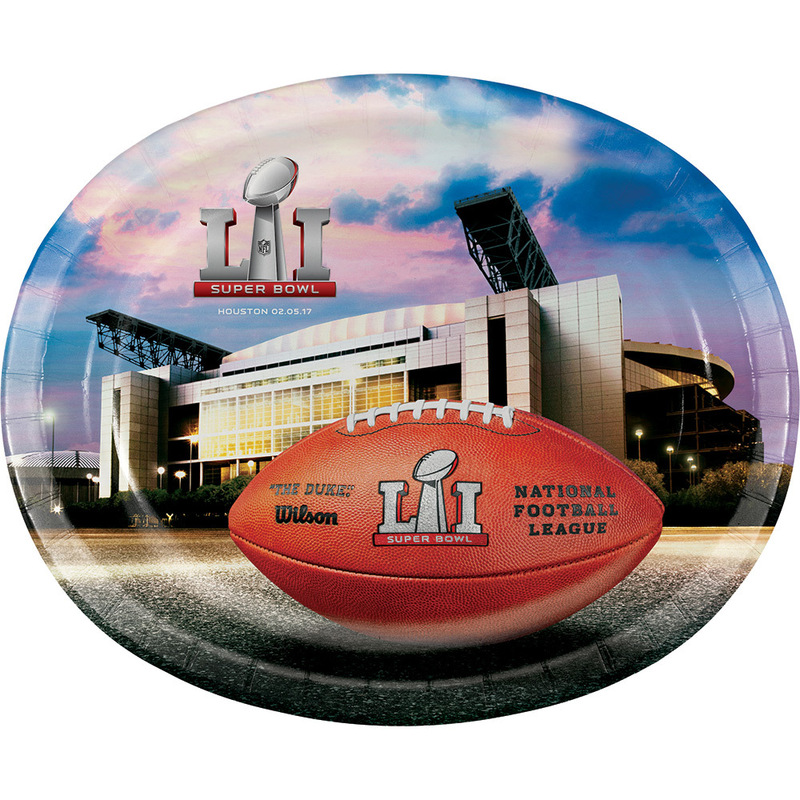 Kurt S. Adler officially-licensed Budweiser wreath ornament. 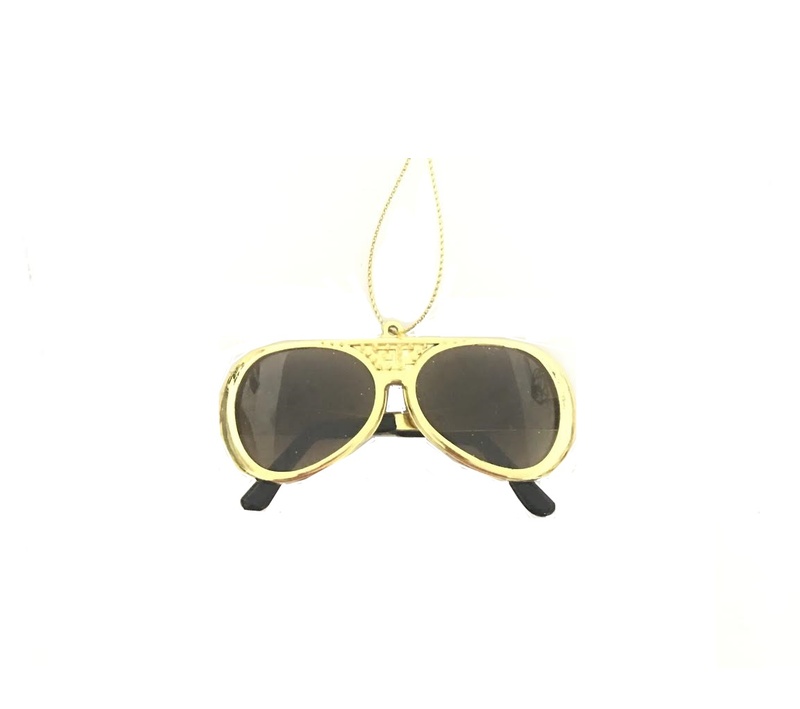 Kurt S. Adler Elvis Presley Sunglasses ornaments. 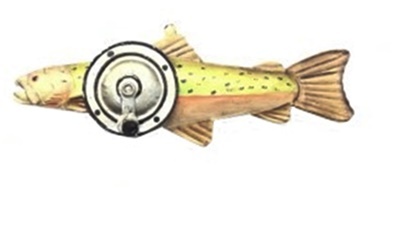 Kurt S. Adler pink Salmon fish ornament. 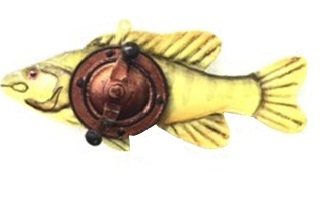 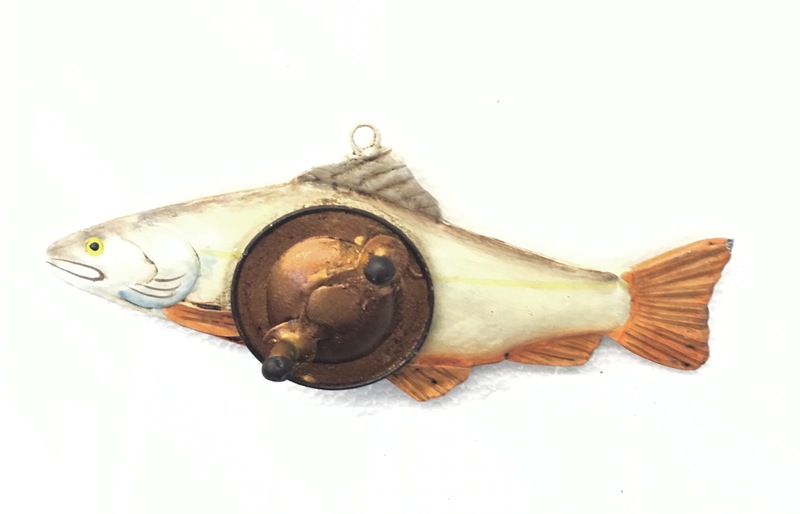 Kurt S. Adler Bass fish ornament. 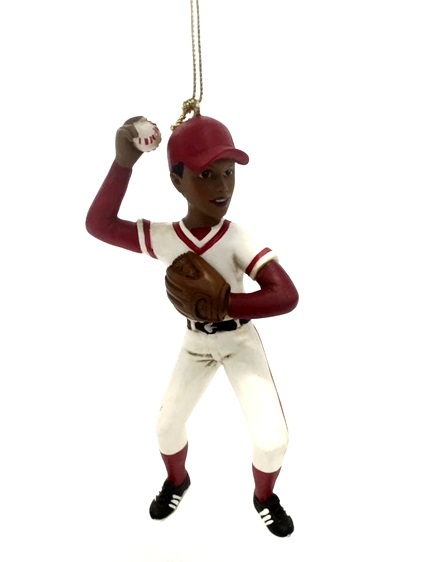 Kurt S. Adler Tuna fish ornament. 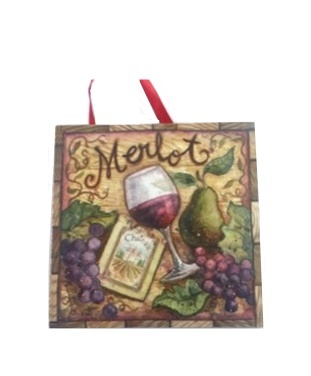 Kurt S. Adler Merlot Wine Plaque Ornament. 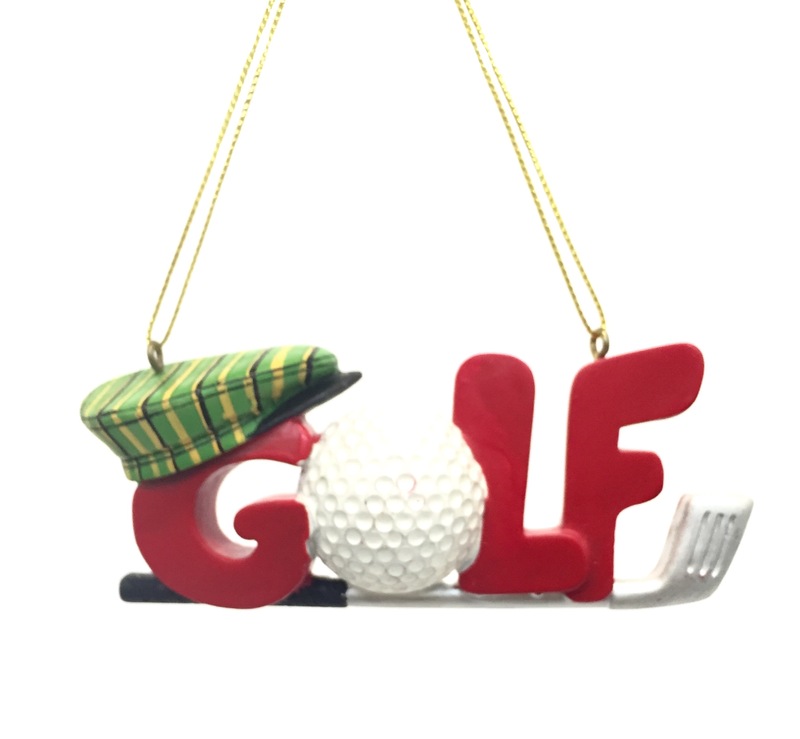 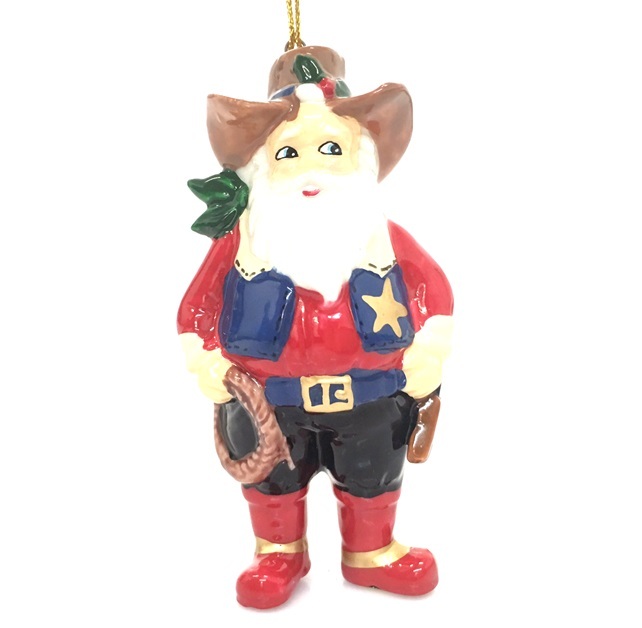 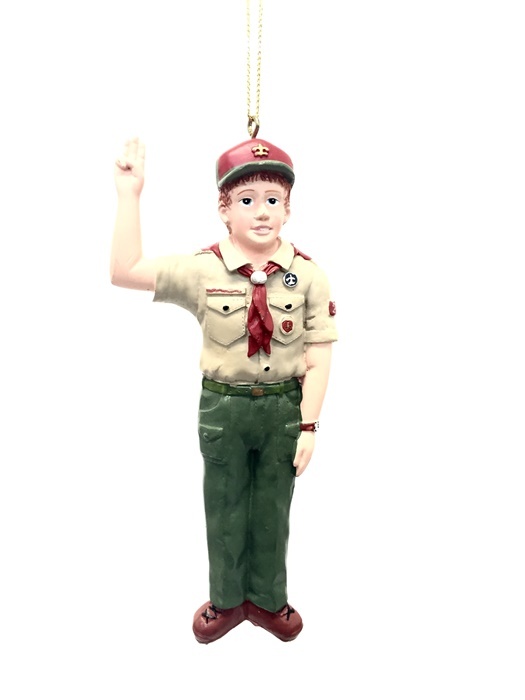 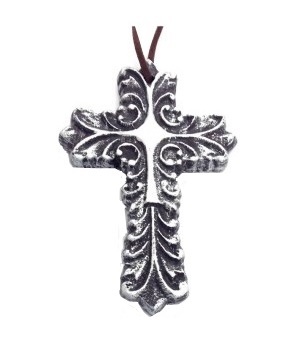 Kurt S. Adler officially-licensed Boy Scouts of America Christmas ornament. 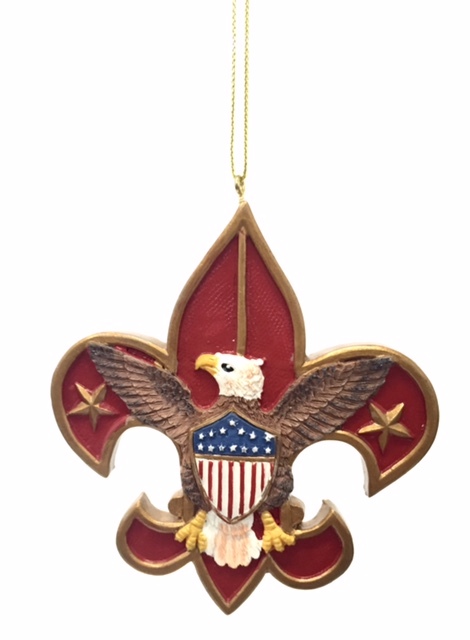 Kurt S. Adler officially-licensed Boy Scouts of America Emblem ornament.